1. Xerox copy of pay slip collected at the time of admission. 6. Income Certificate of parent. 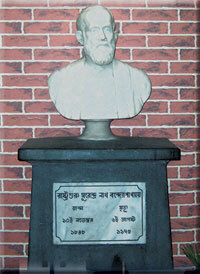 Dr. Purna Chandra Maity, M. Com., B. Ed., M.Phil., Ph.D.